Vegan Show & Tell: Health: Agave the new villan? An interesting article, passed along to me by my childhood bestie, who is also vegan. 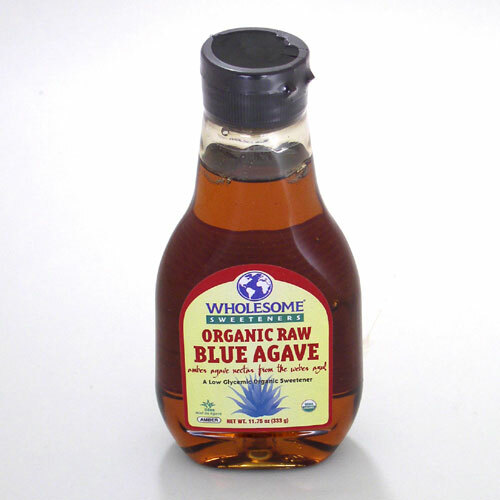 Agave Nectar, Health Food Fraud?